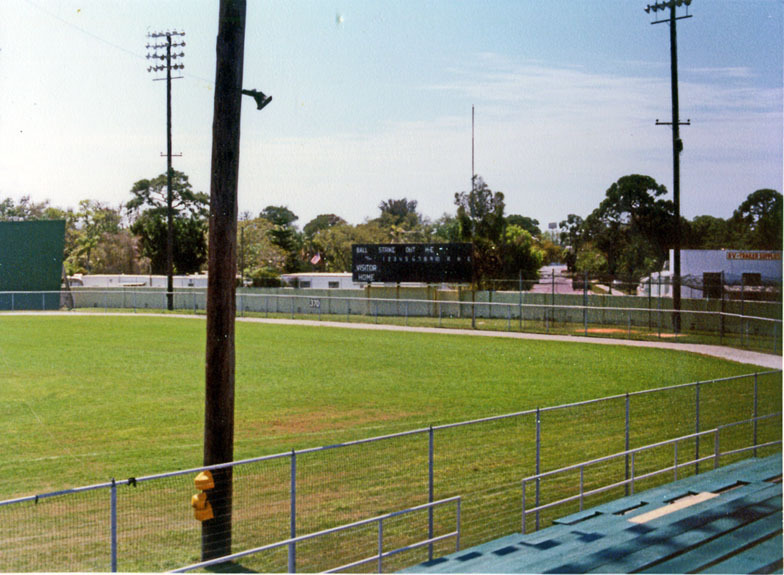 With the new Ed Smith Stadium fully operational for an entire season, Payne Park was ready to meet its end. Sarasota contracted for the demolition of the facility that had stood since 1923 as home of the Chicago White Sox, Boston Red Sox and New York Giants. In 1990 the grandstand and playing field were leveled into a tennis facility and the place where the former Major League stars once roamed was no more.